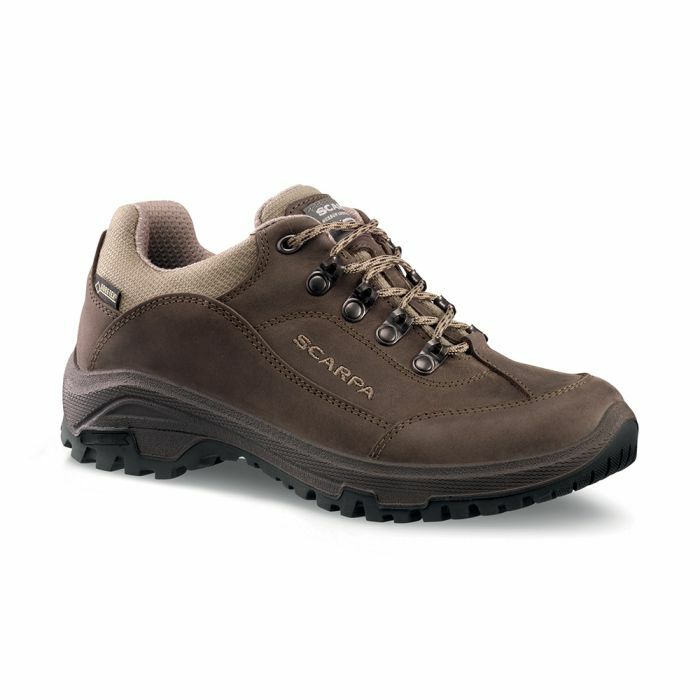 Get out and enjoy the great outdoors – our selection of walking shoes for women is designed to offer comfort, protection and style as you begin your next adventure. 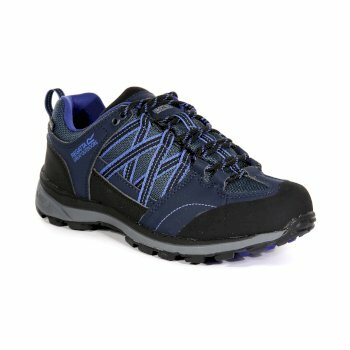 Our collection of breathable, waterproof, lightweight walking shoes for women has everything you need to tackle your next hike in confidence. 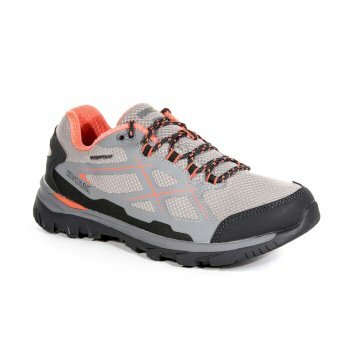 Our diverse selection of women’s walking shoes means that no matter your preferred style or required features, there’s always a shoe for you. 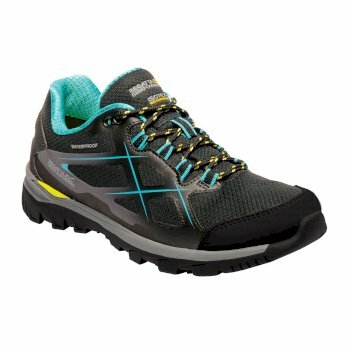 From low women’s hiking shoes for the ultimate protection to more casual women’s hiking trainers for less demanding walks –it’s easy to find the style and support that’s right for you. Don’t worry about the rain on your walks either: stay protected and dry with our women’s waterproof trainers. 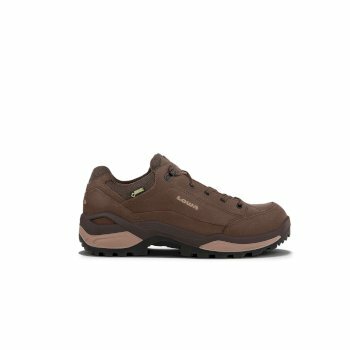 Protection when trekking is one of the most important features– which is why all of the ladies’hiking shoes we stock at Hawkshead are of the highest quality when it comes to safety. 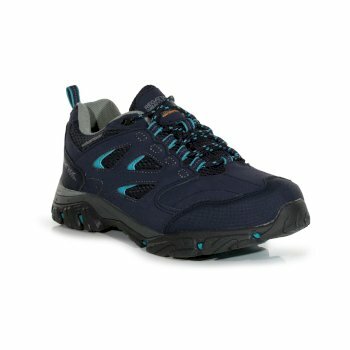 Our lightweight, flexible women’s waterproof trainers allow for free, comfortable walking while our Regatta collection provides a sturdier build for more challenging hikes and climbs. Walking shouldn’t make your feet feel heavy and uncomfortable, which is why we provide lightweight walking shoes for women. 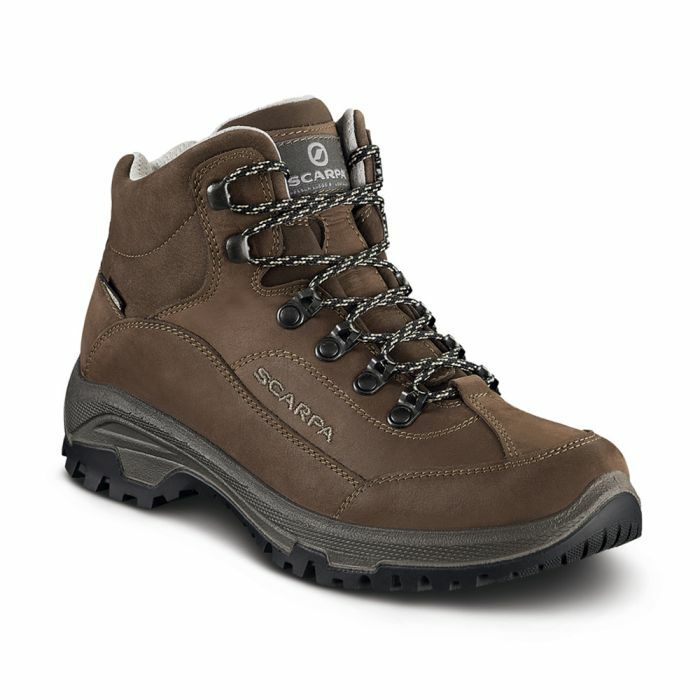 Moulded footbeds, padded collar and tongue, and rubber toe and heels makes for a comfortable, high performance shoe –perfect for the most challenging of conditions. 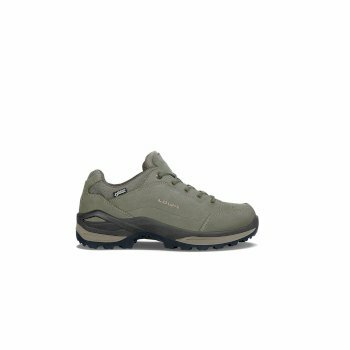 Also stylish and durable, a number of our Lomer ladies’ hiking shoes combine rubber and leather with a breathable outer for all-round protection and comfort in all environments and conditions. Whether you’re looking for a new pair of ladies’hiking shoes for your morning walks or a tougher pair of ladies’ walkingshoes for more exacting explorations, we have the perfect shoe for you. Looking for a high-top walking boot? 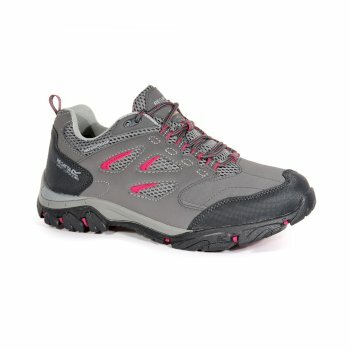 Browse our range of ladies’ hiking shoes. Shop our collection of ladies’ walking shoes above to find the right pair for your next adventure and order yours online today.